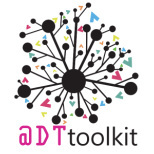 DTtoolkit is a non-profit School DT support provider. They aim to support teachers inspiring designers and engineers of the future. The logo and web site design are consistent across the suite of sites. 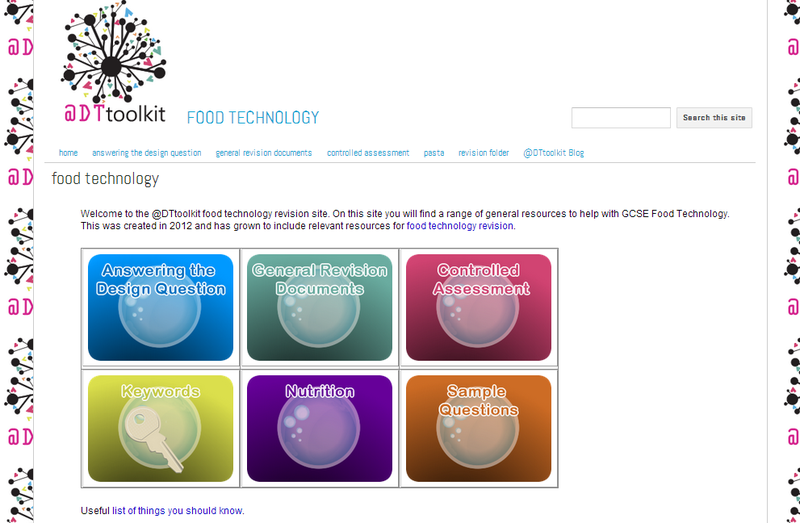 The use of the plain simple navigation makes each site consistent with the others. 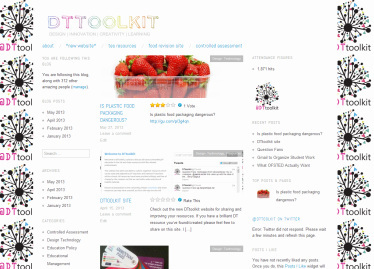 The social media strategy was created to help the organisation raise its profile and the popularity of the organisation with teachers. 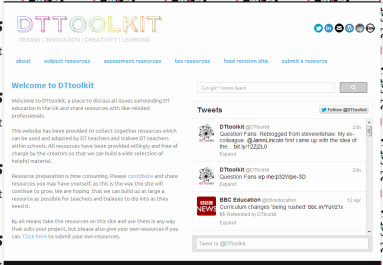 All the DTtoolkit sites are responsive so will rescale on your phone/tablet making the website more accessible. Thought has been given to the user experience with the mobile experience considered throughout.